Are you passionate about people and hooked on holidays? Does the idea of travelling for a living sound like a dream come true? Would you like the opportunity to spread your wings and fly with an overseas career? If so, the travel and tourism industry could be right up your street! 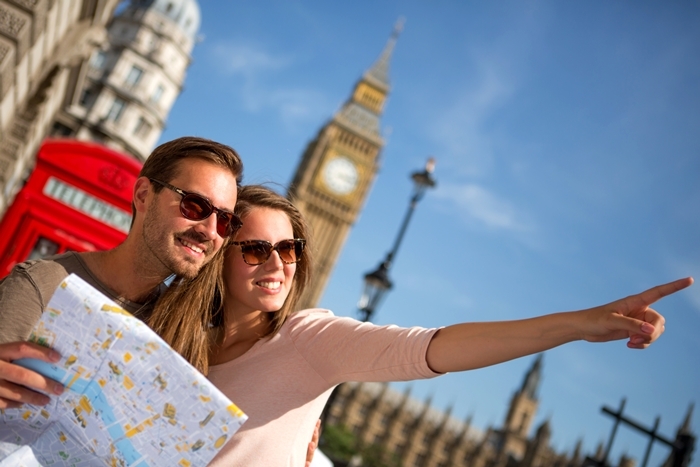 What do Travel and Tourism Workers Do? The travel and tourism industry is extremely diverse and comprises thousands of professional roles across countless settings. From the tour operators who put together holiday packages to the travel agents selling them to customers to the reps and excursion services overseas, it takes a dynamic team of service providers to drive the travel and tourism industry. Working in travel and tourism is about so much more than booking holidays. It is about putting each and every essential piece of the puzzle together, in order to meet or ideally exceed clients’ expectations, every time. It is about making dreams come true, helping others create memories to last a lifetime and constantly striving to provide the most outstanding customer service. Typical salaries vary enormously, in accordance with the role, level and setting of the individual in question. For example, an entry-level position with a travel agent may attach a salary of around £22,000, while branch managers and tour managers may earn in excess of £40,000. Managers, executives and directors with major tour operators can take home enormous salaries – as can those who set up their own travel and tourism businesses from scratch. The professional lifestyle to expect will be very different from one professional setting to the next. While certain travel agents may only work during standard office hours, other travel services are provided on a 24/7 basis. Airport workers, holiday representatives and so on often work highly unpredictable hours. Tourism workers in general may of course be required to travel on a frequent basis, both nationally and internationally. While it’s technically possible to work in travel and tourism without a relevant qualification, those who study the subject generally make the most impressive and rapid progress. Whether looking to secure your first position in the industry or in pursuit of promotion, a recognised qualification could help ensure you stand out from the crowd and make yourself noticed. Brentwood Open Learning College is proud to offer a range of premium-quality distance learning programmes for flexible home study. Complete the course in your own time and at your own pace for a recognised qualification, which could help your long-term career dreams take flight. We also offer an intermediate Travel and Tourism Certificate, which is ideally suited to existing members of the workforce in pursuit of promotion and newcomers alike. 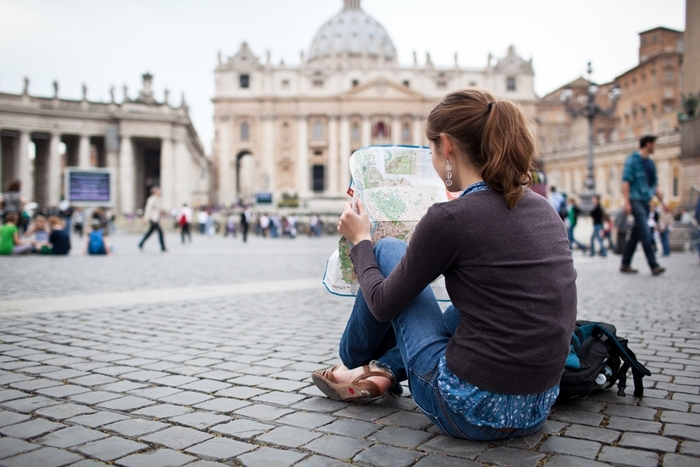 For an entry-level overview of the travel and tourism profession, our Level 1 Course lays a preliminary foundation for further study of the subject.